Hello my Aviator, it is a very long flight down to Cape Town in South Africa. 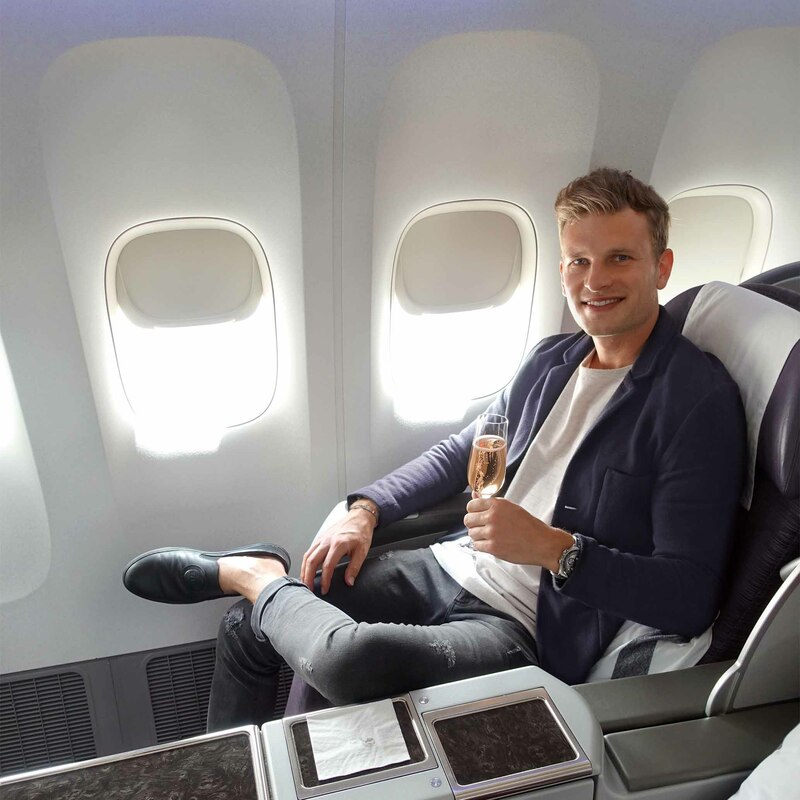 I had the chance to travel in the best Business Class in the world. Even though I was not the pilot, I was really excited to go on that flight. 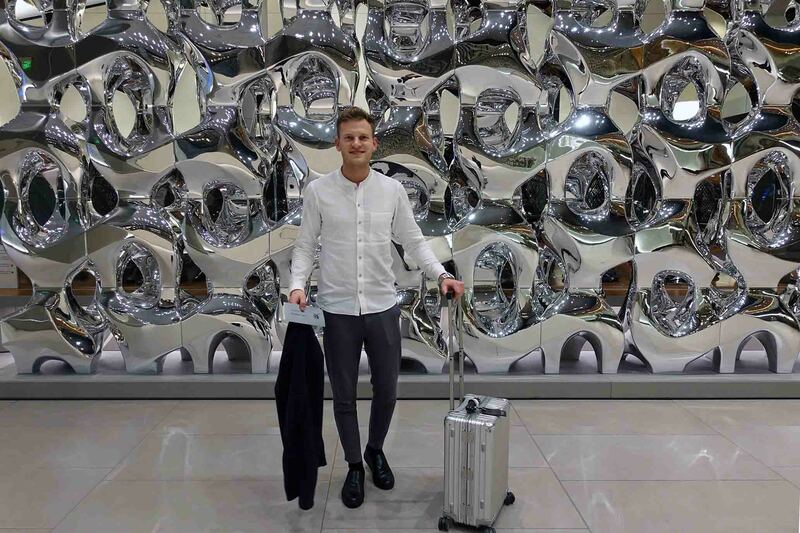 In this blog post, I share my flight experience, give you tips when booking tickets and you can win a high-quality pajama of Mey bodywear. 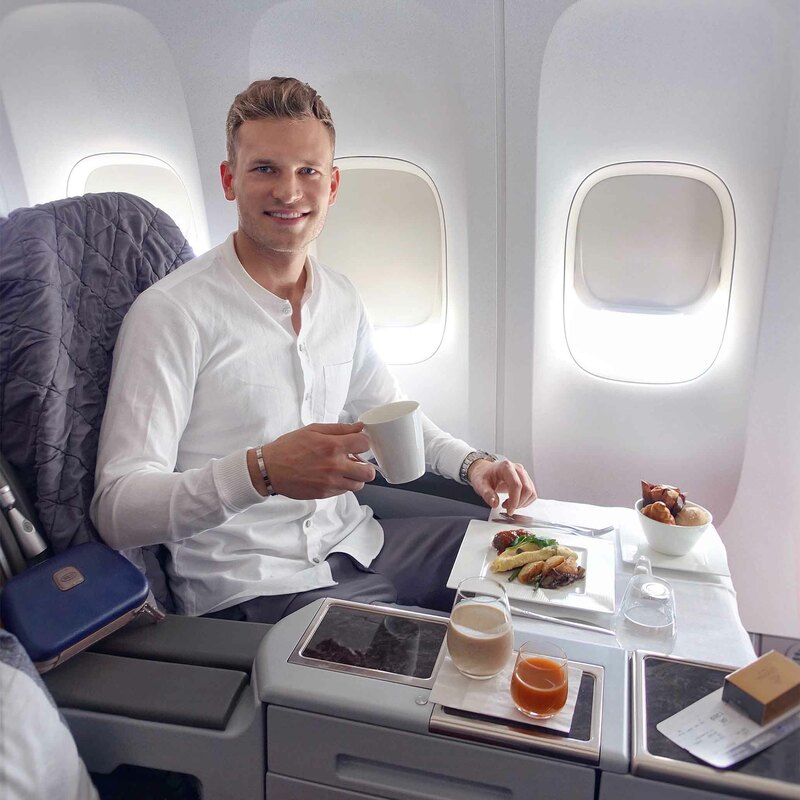 How can I afford to fly Business class? Most commonly it is believed that all crew and airline staff can fly for free or really cheap fares. For me, it is not the case. I have to pay full price for all my flight tickets. 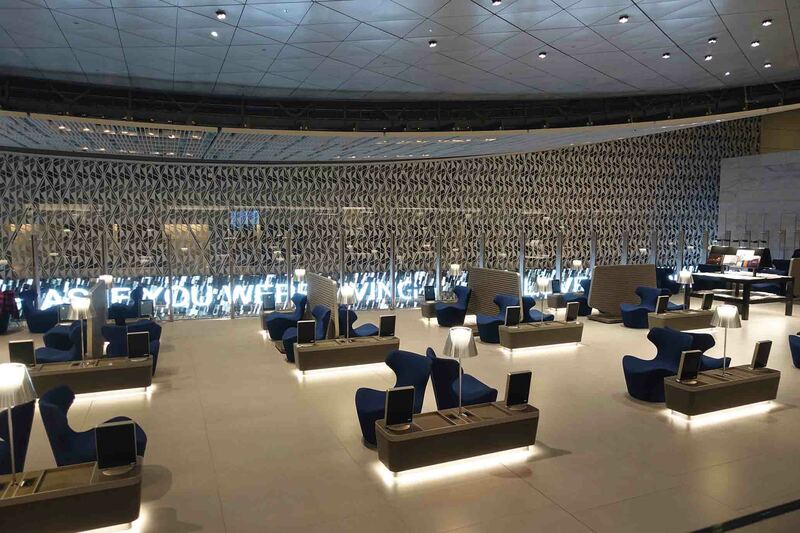 On long-haul flights over 8 hours, I try to book Business Class tickets. Of course, it is not cheap. For this round trip, I paid 2200€. This is a lot of money and about three times the price of an Economy ticket. I was pretty much open to fly with any airline, but Qatar Airways was for my travel dates almost 50% less expansive than other airlines. I do not fly long haul very often. That is why I invest in the comfort. Especially when going on vacation. Tip: Compare prices and adjust travel dates. This way you may be able to save significantly. Sometimes a different airport of departure can help to save as well. Join a loyalty program and collect miles. 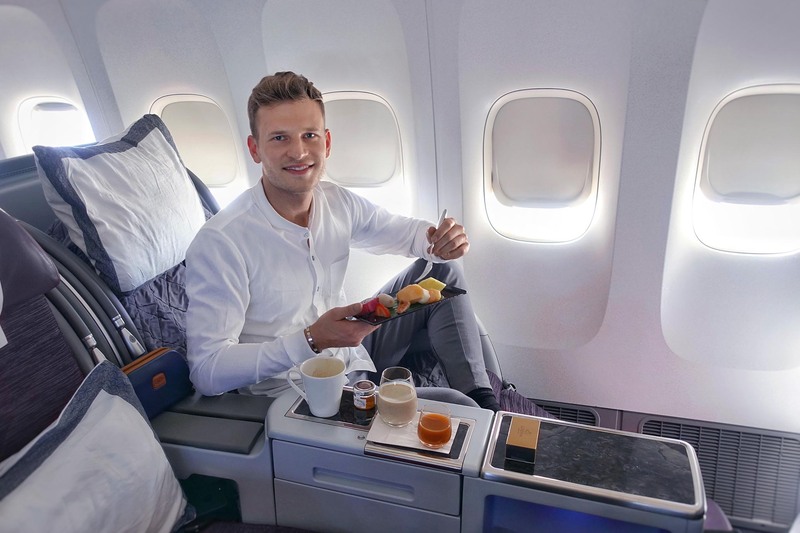 This way I was able to fly First Class for less than 500€ last year. How did I do the booking? I book all my flight tickets direct via the website of the airline. This gives me an extra feeling that the reservation went through and is confirmed. Additionally, I can manage my booking like changing seats and ordering special meals online. 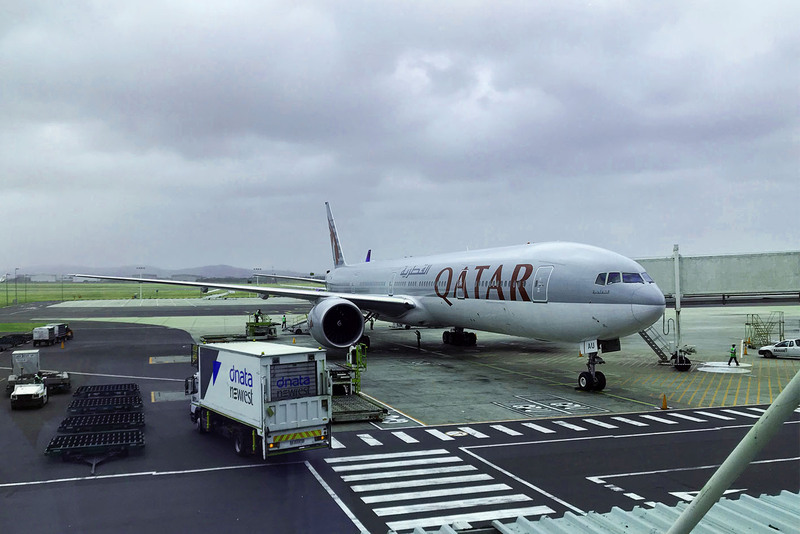 Qatar Airways offers the great advantage to reserve the current fare for up to 72 hours. This costs a fee but in my case, this investment was well worth it. I still had to wait for the approval of my leave. When I finalized the booking the fare increased by over 1000€, but I still only paid the old price. My tip: In general fares are cheaper when you book well in advance. But it is still common that prices may go down just prior to departure. Reasons for that may be low booking numbers or special deals. I suggest subscribing to the newsletter of your favorite airlines so you do not miss any special discounts. Qatar Airways is the World’s Best Airline at the SKYTRAX 2017 World Airline Awards. Referred to as the “Oscars of the aviation industry”, which is voted by travelers across the world in an annual passenger survey. 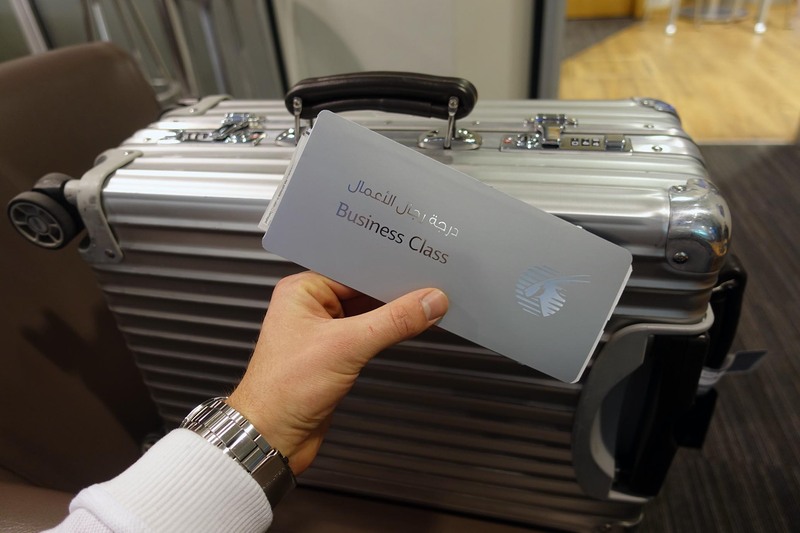 Furthermore, Qatar Airways won an award for the World’s Best Business Class. That is why I was really excited to fly with Qatar Airways for the first time. My expectations were high. Especially when flying in their premium product. I flew from Berlin Tegel via Doha to Cape Town. 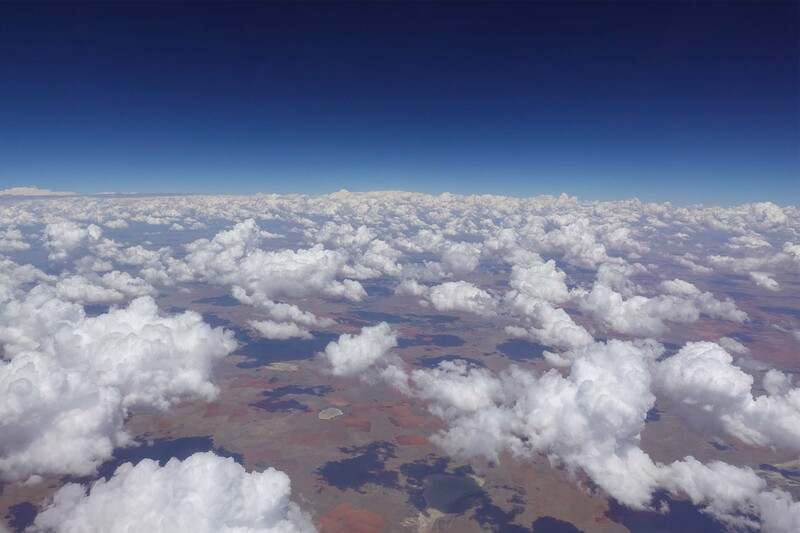 In total, I was about 16 hours in the sky for each direction. On all four legs, it was a Boeing B777-300. The aircraft are fitted with a 2 class configuration with the premium class up front. The Business Class consist of only 24 seats making the cabin really quiet. It is a 2-2-2 seating configuration. Unfortunately, it was still the “old” Business Class seat on all flights. 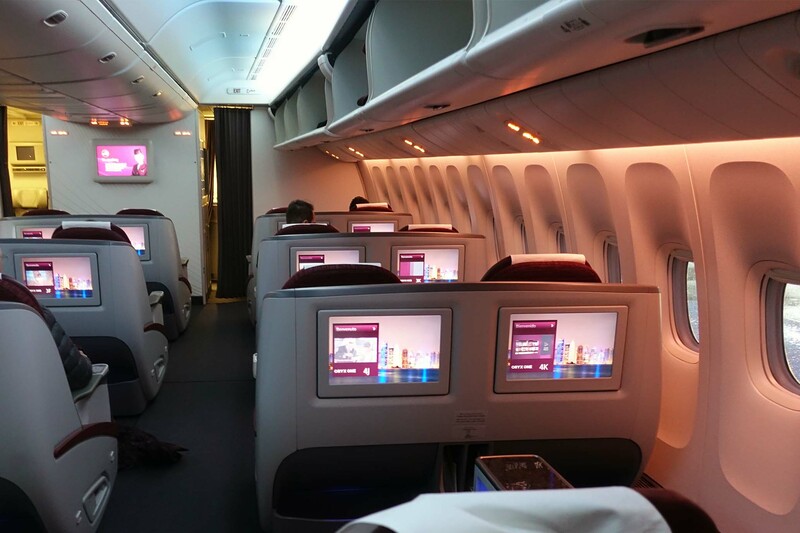 Qatar Airways recently introduced the Qsuite, which they call first in business. I really hoped that I will have the chance to test their new product. Their “old” seat can keep up with any other Business Class seat. The extra-wide seats convert to a fully flat bed with enough space for your shoulders and feet. The rows are so far apart that they ensure privacy, space, and storage. Seats also have a massage setting and fully adjustable armrests, with precision controls to create the position that is right for you. The entertainment program seems endless. Food can be ordered whenever you want. The catering was all right. The excellent service made up for it. Especially the return flight was a lot of fun because the purser (head of the cabin) recognized me from my social media channels. Together with the crew, I did a boomerang for my Instagram story. 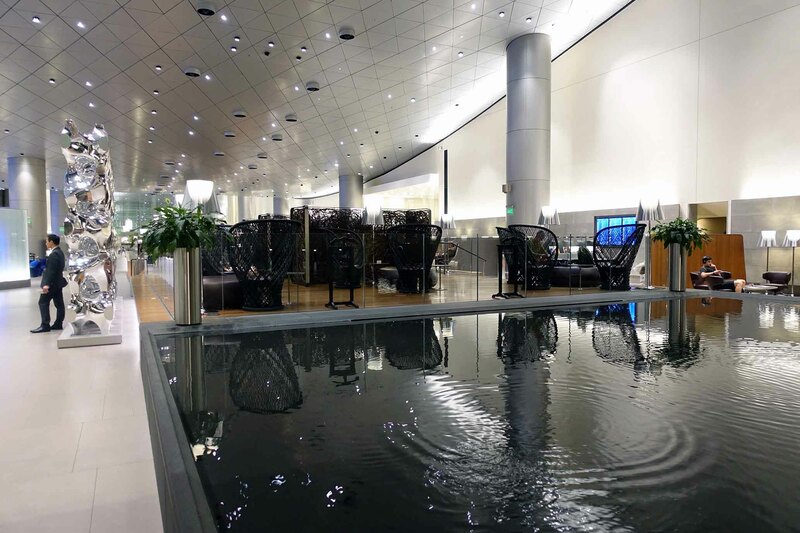 Tip: Stop in the amazing Business Class lounge in Doha. I had a layover of more than 7 hours at the airport. I went for dinner, took a shower and rested in private quite rooms. On board, I enjoyed row 2 the most. This row had no missing window, was not in the bulkhead and the full storage was available. Totally! My vacation already started on board and I arrived well rested at my destination. It is always hard to say goodbye to a great vacation. But knowing that I will be flying back comfortably, I am actually looking forward to my return flight. Two years ago I flew to Cape Town in Lufthansa’s Business Class. I paid about the same price for this flight. 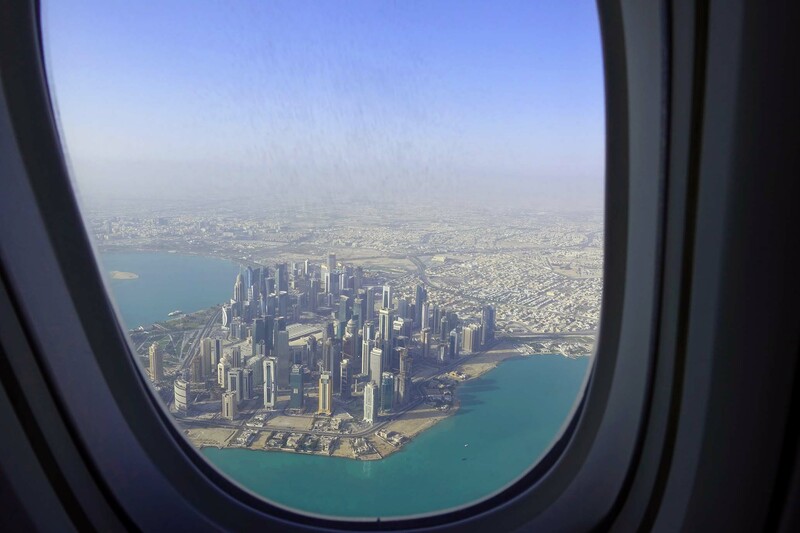 The connection via Munich airport was a lot quicker, but the flight with Qatar Airways was a whole different experience. On both flights, I was flying through the night. MEY, a well known German fashion brand for day- and nightwear, provided me with a comfortable pyjama. I am already a big fan of their undershirts which I wear underneath my uniform. But now I love to sleep in their pyjamas as well. 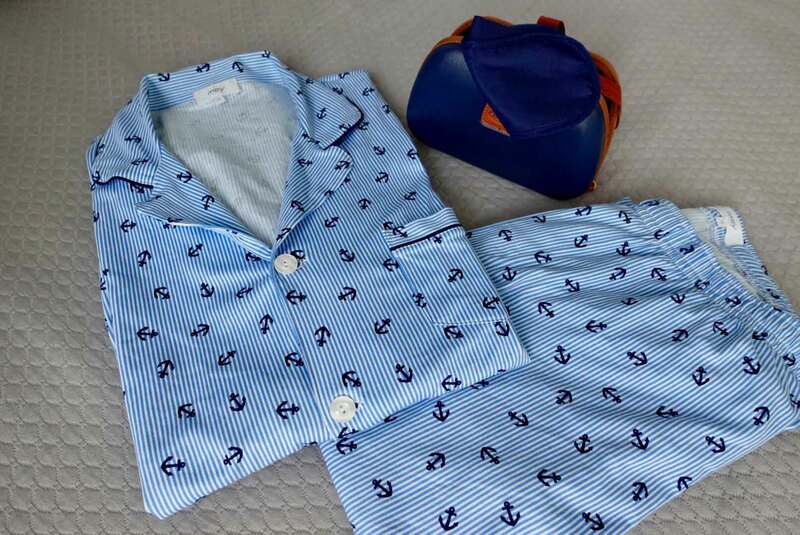 You can win one fancy MEY pyjama in my favorite color blue worth 120€. Additionally, I will send you an amenity kit with a personal note. The lucky winner is Jens! I will randomly pick a winner on the 28th of February 2018. Happy landings and good luck! A size Medium would fit perfectly. Übrigens, der Link zu YouTube Channel funktioniert nicht. This blog is very interesting ! And I didn’t know that u have to pay for flights !! Thank ya for ur share ! Size ” S ” ! Danke schön! I’m an Indian and I’m very much inspired from your posts.. Your instagram stories are still amazing… I hope your message in whatsapp +919207772786 .. I am very interested in your articles/insta stories and topics like this ! Great job Patrick! I highly recommend you visiting Greece !! You will be amazed! My size is S ! Does this giveaway contest also open for people who lived outside Germany? I am a small 🙂 I hope to be a pilot one day too! 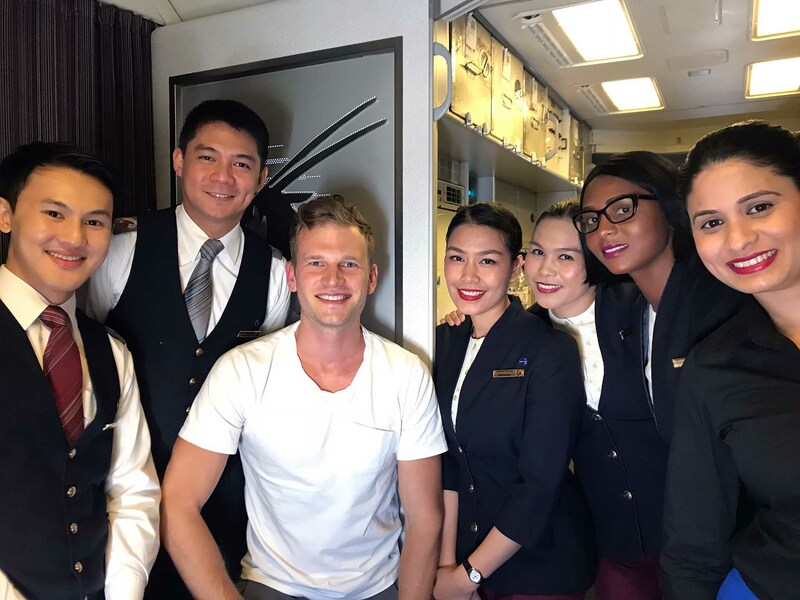 Never thought that, you have to pay for your flight though, but by the way the whole package is quite interesting, thank you pilot Patrick, take good care, god bless you more. My size is small. My comment is gone. My size is XS. 34. You the aviator of my heart. Thank you for posting your interesting insights. I usually follow your Instagram, but your website is cool as well. Size M I guess:) Thanks a bunch! Size S 😉 it’d be great you came to Bratislava again ..
Hello Patrick, as always your article is good, my size is L. I love travel and try new destinations, Thailand, India, Miami, Israel, Moscow.. For choose the flight my tips are to always take a good company like LH ofc, AirFrance, SwissAir, .. And choose a corridor seat (bigger place for legs, if the flight is a long haul). Personally I prefer take an economic place and have put the bigger part of budget in the hotel and activities, love go learn about foreign civilizations. Is me Jo Wong your great fan in facebook and i just posted a comment in your facebook. I love to travel and that’s why i’m in the travel industry. I should learn more from you as after a long flight you still cheerful and energetic. 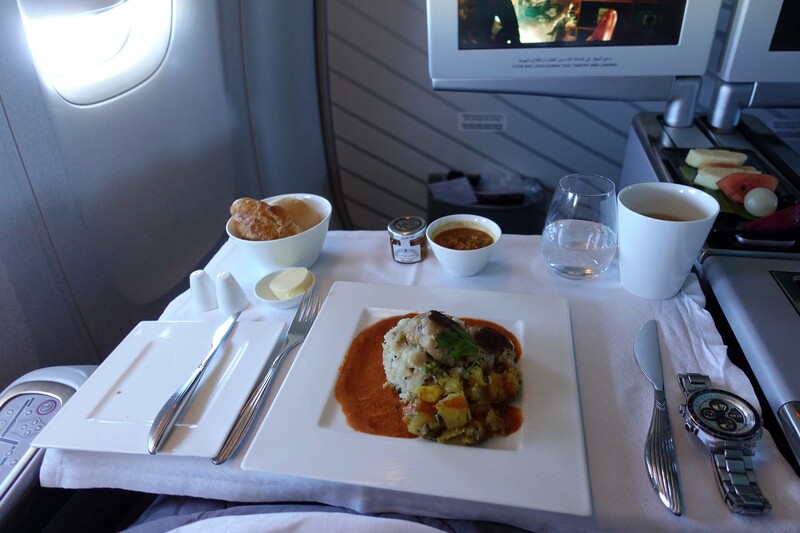 Awesome to see you enjoying your flight in business class. Hope to win the Mey pyjamas so that i could wear it while i’m sleeping and dream of touring around the world. My size is S.
Have a safe flight and happy landing. Always love seeing your adventures. This review was a nice acompanyment to your other posts. Ottimo brand, sarà regalato a mio nipote…Taglia XL. Hello Patrick, my size is L.
I can’t belive you also hear Nana Mouskouri. (Guten Morgen, Sonnenschein). I was in Luxembourg last Sunday at her show. Informative and making me jealous! Size medium (it would be an honor to win something from you – every time I wear it I would think of your gorgeous smile.”). As usual a very nice article. 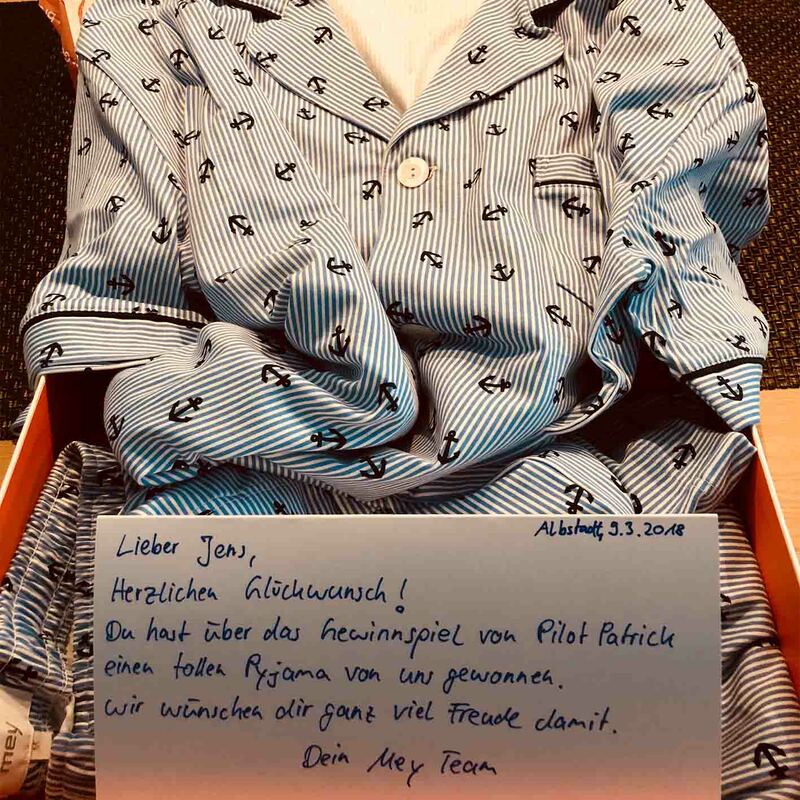 Hi lieber Patrick 🙂 so einen Pyjama fänd ich super..! ;) ich trage grösse M …. alles Liebe aus NYC. Greetings from Canada ! I look forward to your Instagram stories each day. One of my passions is to travel and I can much of the world through your eyes. My pj size is a Medium. THANKS FOR ALL İNFORMATİONS. İT MEANS A LOT TO ME, İT CHANGED MY MİNDSET AND MY LİFE. My size is Medium. Thanks for the article! 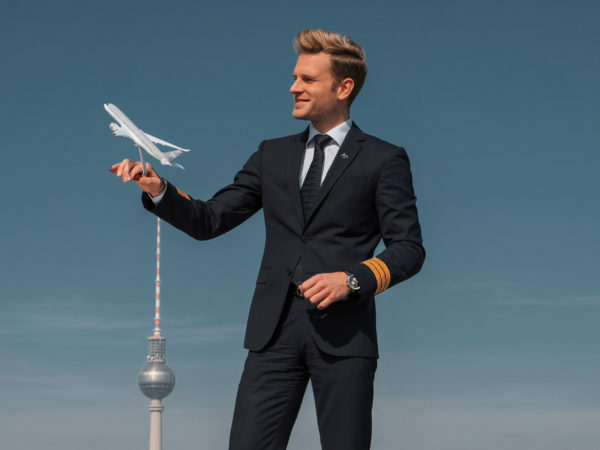 Hello pilot Patrick, I really like to see your posts and your lifestyle, when i see your pictures i realize that aviation is a wonderful job. Hope to meet you someday. Greetings from Colombia. My size is S.
Your photos your photos ans posts have inspired me to become a pilot! Currently a long haul flight attendant. XL 🙂 and nice article! XL. Thanks for always taking us on an adventure. I knew it, it was QR! I love the article. I would love to have the amenity kit. Lol. I am about to start working at Qatar airways in a few weeks, and it’s so exciting to read reviews from someone I admire! I hope one day I will see you on one of the flights! I found your blog via Instagram and I already love your posts. Hey Patrick! I really enjoy reading you everyday post. Love the blue color as you do and my size is small. Thanks for sharing with us all your experiences my friend! Happy landings!! Hello Lavin, you will! I never thought I will either. Happy landings! Hi! 🙂 I subscribed to all of your goodies, looking forward to seeing future updates! 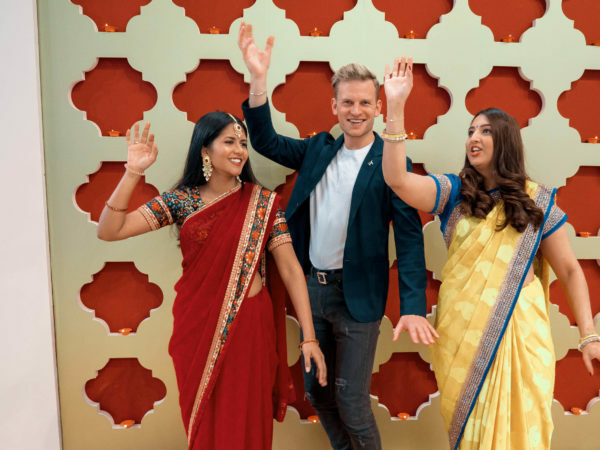 I’m not sure if this contest is open to US Residents, but here’s to hoping! I’m Size Small. 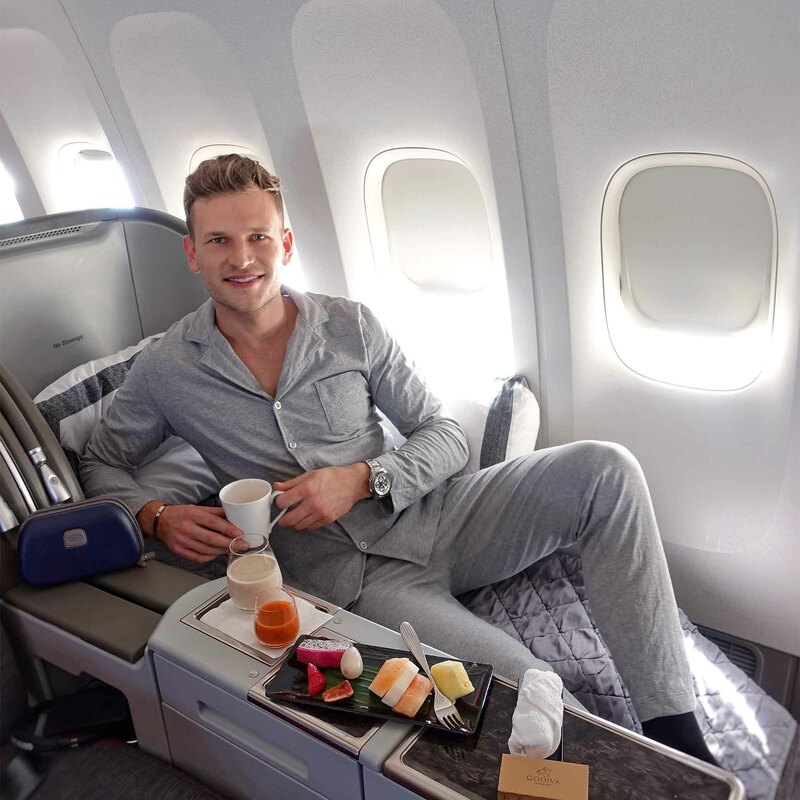 🙂 I’m a Flight Attendant based in Boston, would love to have these pajamas for the long international flights! They look so cozy for an otherwise mediocre bunk. Great travels and great writing! Size medium. Hello! My size is M. Thanks!!! Hey Patrick!! So glad of hearing for that information. So useful!! Thank you for a great article, been following your stories on Instagram and they’re great. My size is Large. 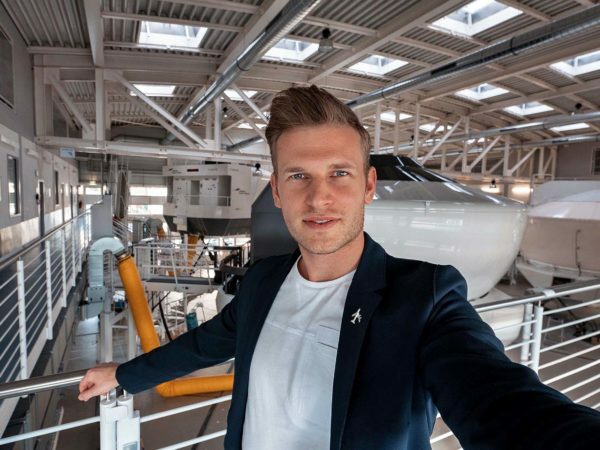 Hello Patric I know How did you make efforts and become a pilot I became to like you more before. Good luck keep on your big dream. My size is S Thank you !! just I can’t surf the Internet for a time ,i didn’t know the time is short or long at present.